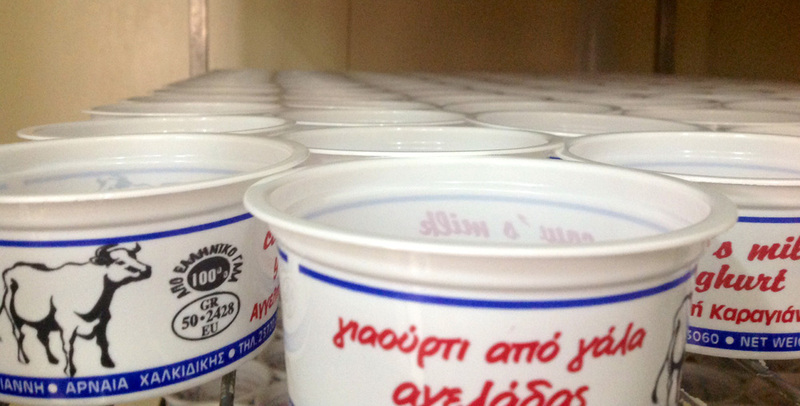 This is also where the delicious yoghurt of Antonis Karagiannis is produced in abundance; it is made from cow’s and sheep’s milk and boasts a rich, full and authentic flavour. 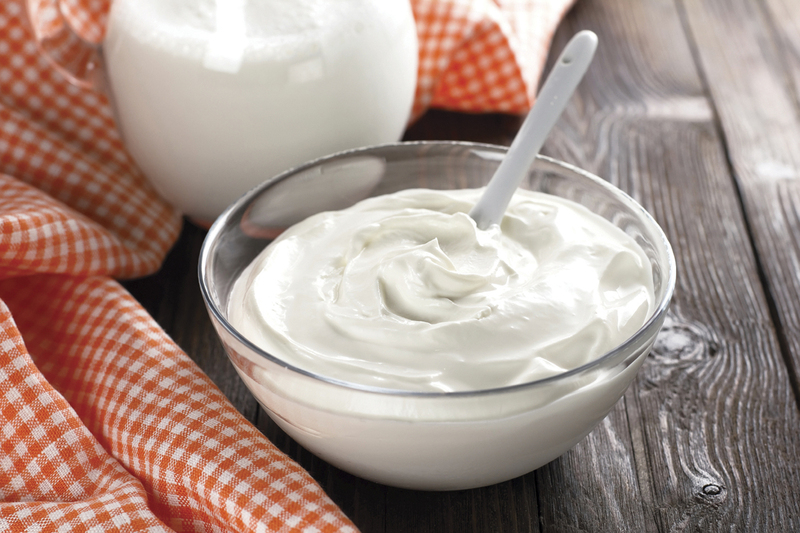 It is as if all the scents of our mountains, protected by the Natura Convention, are gathered in a pot of amazing yoghurt, made in Antonis’ unit in a traditional manner, based on the unique recipe of his mother, Mrs. Angela – an exceptional artist in making cheese and yoghurt! 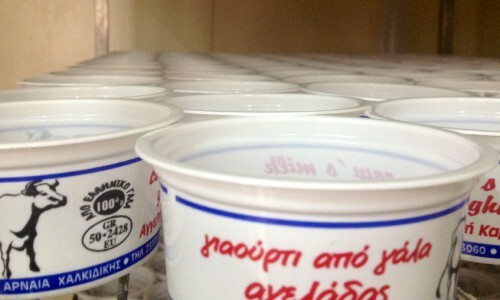 The unit is open to visitors: you can not only watch the production process but also buy its famous yoghurt! Try it with honey and Arnea walnuts.